Burrr! It’s been cold out so we’re dreaming of escaping somewhere warm and how about a tropical isle? Check out the Constance Prince Maurice on the island of Mauritius, midway between Africa and India! 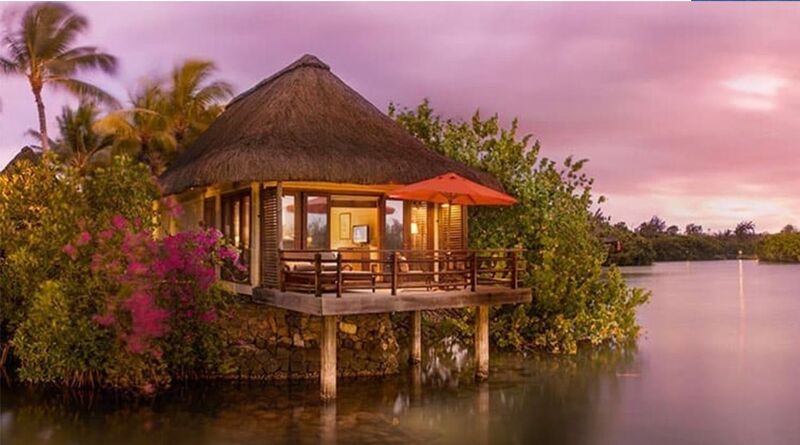 This is five star luxury with suites and villas that have thatched roofs, sunken baths, and some sit on stilts over the resort lagoon or have private pools. The hotel rests amidst a secluded 60-hectare private peninsula in the tranquil north-eastern corner of Mauritius, with a stunning location that takes full advantage of water activities like scuba diving, standup paddle boarding, windsurfing, sailing, snorkeling, and weekly free kitesurf tutorial lessons. Experience the magic of Mauritius at the Constance Prince Maurice!